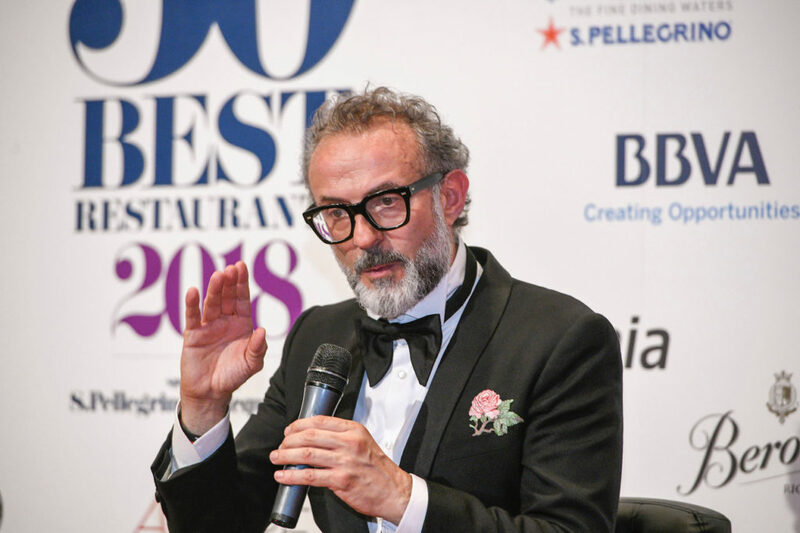 Massimo Bottura was the big winner at The World’s 50 Best Restaurant where he was once again named the top chef for the second time, after his win in New York in 2016. The Osteria Francescana in Modena, Italy, is once again the no. 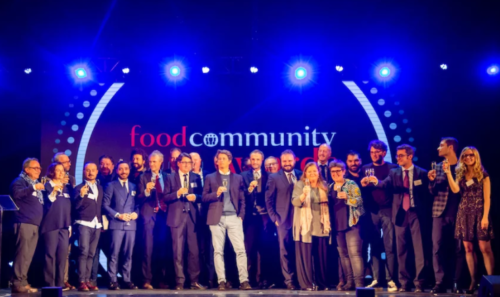 1 restaurant in the world, and this repeat win is symbolic as it also recognizes the Italian chef’s commitment to his Refettorio community kitchens that are being opened throughout the world. 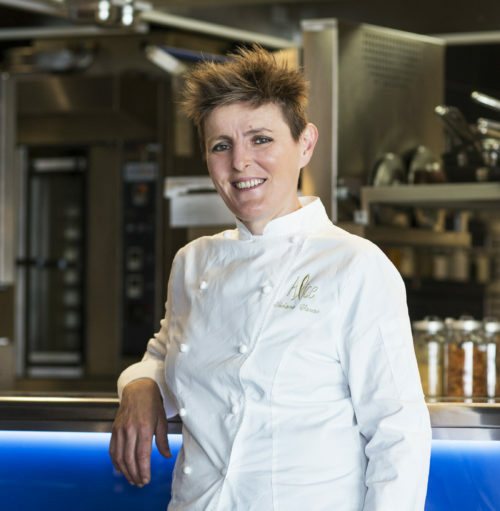 On June 19, Bottura, the pride of Italy, took to the stage at the Euskalduna Jauregia convention center in Bilbao, Spain, holding hands with his wife, Lara Gilmore (pictured), who is a major part of a larger project that goes well beyond the four walls of his Michelin three-star restaurant in Modena. 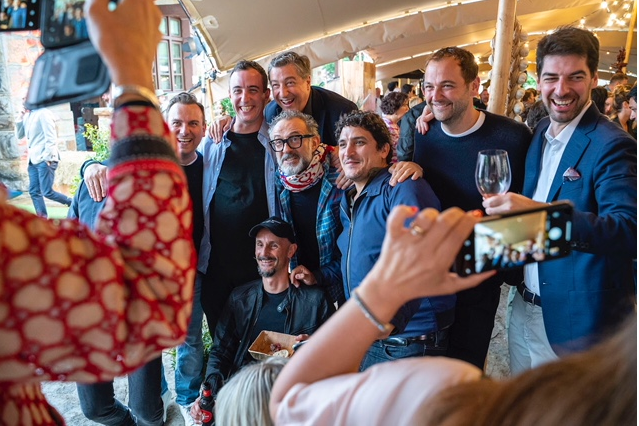 Second place went to Joan Roca with his El Celler de Can Roca in Girona, Spain, while third place went to Mirazur from Mauro Colagreco, in Menton, France. Italy took top honors, and there were three other Italian restaurants that made their way onto the list as well: Enrico Crippa and his Piazza Duomo in Alba was in the top 20 at 16th place; Massimiliano Alajmo of Le Calandre in Rubano climbed the list by six positions to 23rd place; while Niko Romito of Reale di Castel di Sangro went from 43rd place to 36th place. New York’s Eleven Madison Park (helmed by chef Daniel Humm), which won last year, went down three notches to fourth place. A jury made up of 1,040 restaurant experts chose the winners. These judges from 26 regions of the world had to select 10 restaurants each, thereby coming up with 2018’s list. In 16 editions, Spaniards took top honors seven times (Bulli won five times—in 2002, 2006, 2007, 2008 and 2009—while Celler de Can Roca won twice, in 2013 and in 2015). Denmark took the top prize four times (all thanks to Noma: 2010, 2011, 2012 and 2014), while the Americans have won three times (The French Laundry in 2003 and 2004 and Eleven Madison Park in 2017). 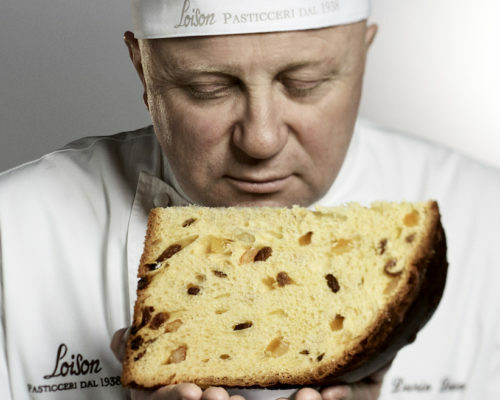 An English restaurant won once (Fat Duck in 2005) and Italy had also won one previously (Osteria Francescana also won in 2016). Spain is the country with the most restaurants in the Top 50. This event served as a reminder that 20 years ago, nearby San Sebastian was at the epicenter of contemporary cuisine in the world. During the evening event, homage was paid to three great chefs who have recently passed away: the provocative Anthony Bourdain; the master of Italian gourmet food, Gualtiero Marchesi; and the father of modern French cuisine, Paul Bocuse.